“Bystanders state she was out of it for a few minutes.” That's what ambulance personal from the City of Chicago noted after coming to the scene of a bicyclist struck by a car door on North Milwaukee Avenue last summer. Now, my law firm has reached a settlement with the driver for the full amount of his auto insurance policy. The cyclist, a 26 year old woman, suffered multiple injuries but has healed completely. Critical to our efforts in resolving the case was a statement provided by a Chicago bicycle messenger who happened to be riding behind the women and witnessed the crash. The incident occurred around 5:00 p.m. as the female cyclist was riding her mountain bike home from work on August 17, 2012 near 2525 North Milwaukee Avenue. The bike messenger, in the midst of making a delivery at the same time, told police, and later the driver's insurer, that the driver who was parked along the curb flung his door open suddenly just as the bicyclist was passing the vehicle. The impact threw her to the ground where she hit her head and was nearly struck by another vehicle. She was wearing a helmet but was knocked unconscious by the heavy impact. 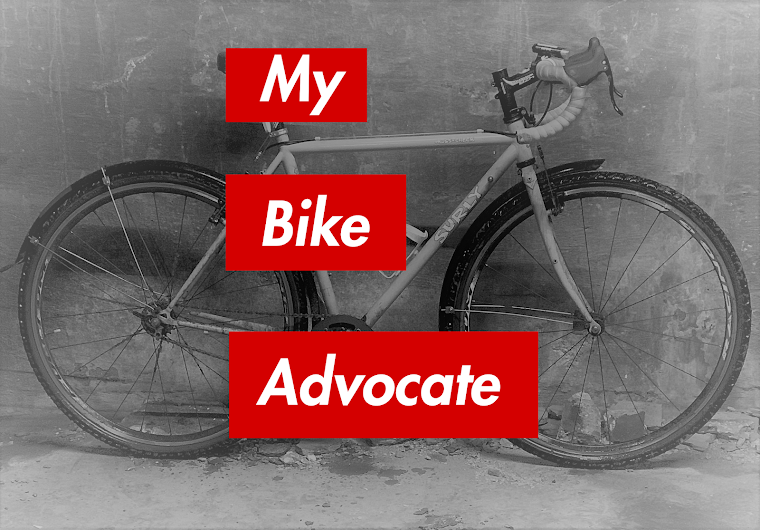 The bike messenger's onsite advocacy compelled police to ticket the driver for violating Chicago Municipal Ordinance 9-40-160 which mandates that all drivers, "exercise due care to avoid colliding with any pedestrian, or any person operating a bicycle."